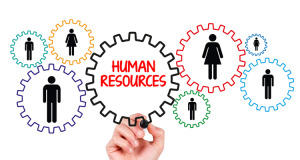 Looking for the most reliable human resource management company? Your search ends here! We offer professional HR services including employee training & development program, employee wellness programme, and more. 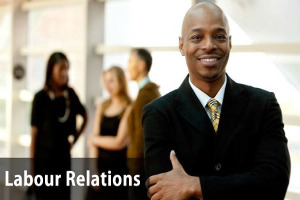 Being a popular HR management company in South Africa, we make sure that you get exactly what you want. Regular employee training and development program improves the performance of the employees to make them updated with the latest technologies in their respective domains. 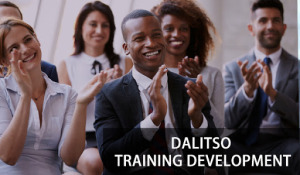 If you are looking out for a company that can conduct such programs for your company then Dalitso is undoubtedly a perfect choice. Avail our services today!